These discussions only cycle every five years or so. BruceP wrote: These discussions only cycle every five years or so. Thank you for the link and are you still hold on to your position of no unique strategy? The strategy of Baguaquan is to confront the opponent in the blindside and run off in the blindside if there is no foreseeing opportunity to retaliate. This is why practitioners are trained in both sides, turning, and bigger steps, to pursue this strategy. The original design of Baguaquan is for gang fighting, and this is why it is does not waste time to entertain one opponent in a number of exchanges. It makes good sense in running off in the blindside to the back of the opponent as he or she needs to turn around and pursue further. The idea is not to run around or running and zigzag between opponents. ...wrong, wrong, wrong. It's the opponent that should turn around you, not you around him. The idea is to step in close, twist and turn to destroy his structure. Like trapping the opponent into moving gears. 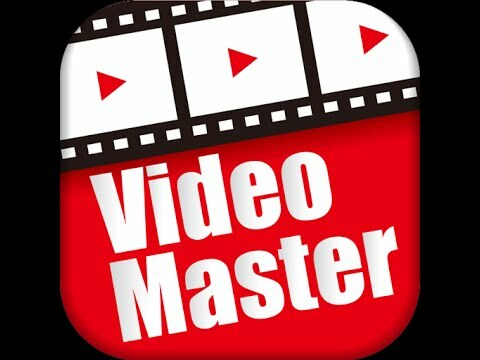 DO YOU HAVE MASTER S VIDEO? I think the best demo against more than one person is still this one..
Not good to turn your back to your opponents and throw them everywhere. you make it sound like you can make all the choices you like. Last edited by cloudz on Fri Oct 19, 2018 8:02 am, edited 1 time in total. The original design of Baguaquan is for gang fighting, and this is why it is does not waste time to entertain one opponent in a number of exchanges. It makes good sense in running off in the blindside to the back of the opponent as he or she needs to turn around and pursue further. Gang fighting ? In Aikido there are Randori(free style to a certain degree) practice against more than one opponent where main thing is to perfect ones taisabaki(whole body evasiveness) while always holding the upper hand position. Does Bagua practice this way too ? I’ve only seen Bagua players do single partner exercises.